Gundam Seed Heroines series 10 years ago because of limited display space. However it seems that quality of recent Gasha figures have been improved a lot. The original illustration. A little bit difficult to reproduce in Gasha format indeed. 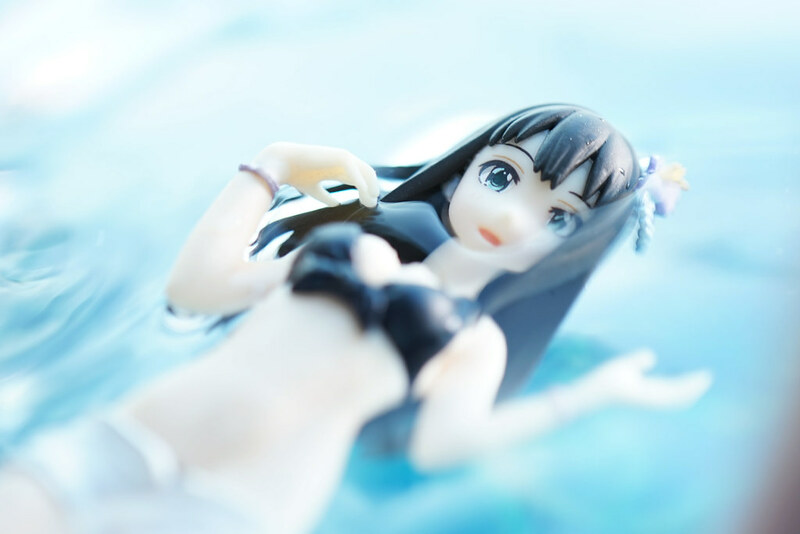 Uzuki. 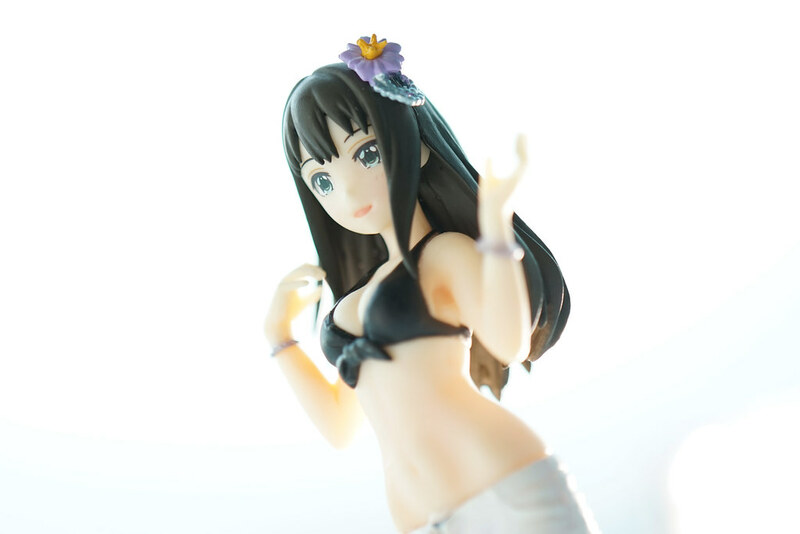 Heai, face and body-line are fairly good. er…any reason for changing her to a standing posture? Mio. 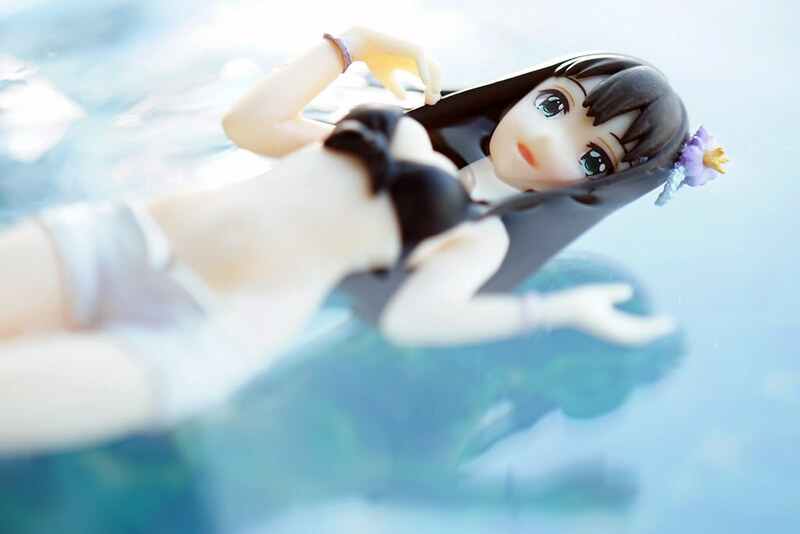 Paint and prints on her swimsuit are nice enough for a 500yen product. 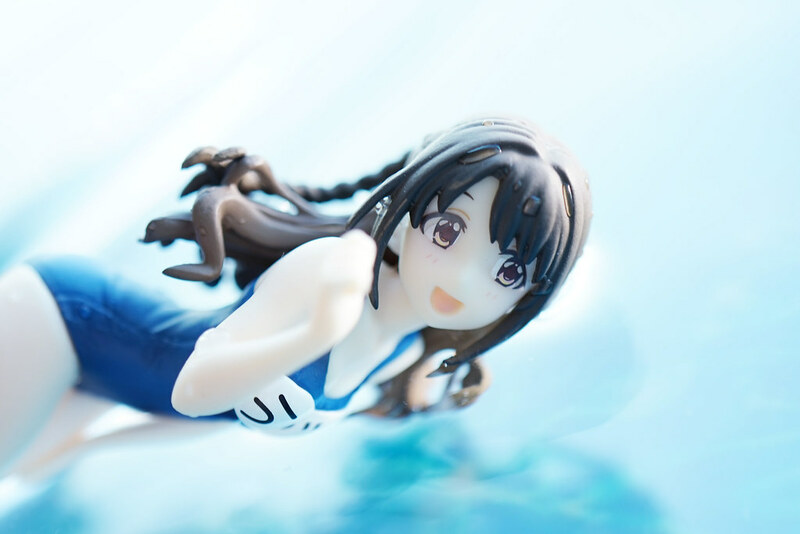 It would be even better if she comes with a diving goggle. Rin. Face and pose are very close to the original illustration. 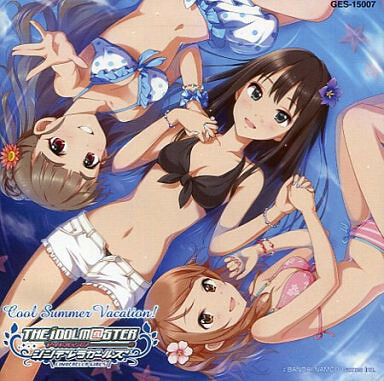 Thats all for mini review on Gasha Portraits IDOLM@STER Cinderella Girls.